Covering Tracks is a regular series in which we ask our favorite producers and DJs to recommend ten new (and not so new) releases. 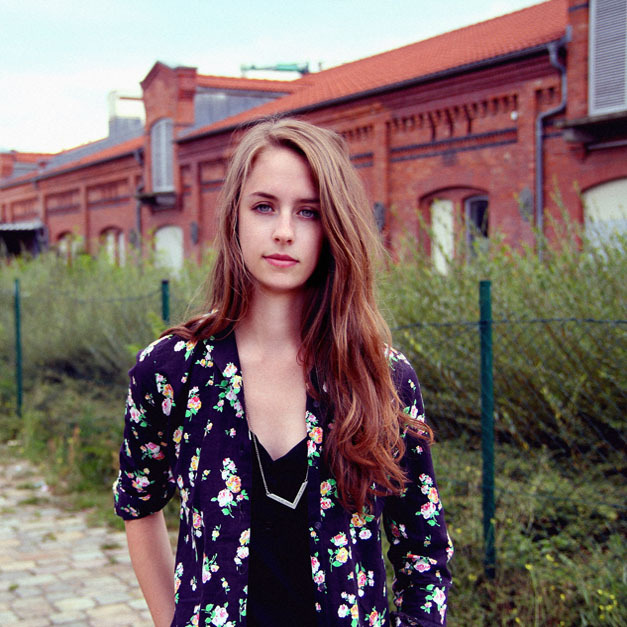 We’re closing out this week with a set of tracks from Avalon Emerson, a Berlin-via-San Francisco transplant whose Let Me Love and Steal EP hit shelves this week via Spring Theory. Each tune she’s picked for us was plucked from a record that she discovered while crate digging in stores across the United States during a tour that she just completed. We’ll let Avalon take it from here. I can’t say I’m too much of an advance-copy, demo-rinsing DJ. I firmly believe that a lot of the best stuff is tucked away in record stores with no listening stations, under the arm and recommendation of a record store employee, or under everyone’s noses in the dollar bin—far from hype, inflated Discogs prices, and disposable promo pools. Here are a few dope cuts I got from record stores while on tour. This sloppy ’91 rave stuff will always have a home in my heart. Plus, it features some of my favorite samples from that era. Picked up at: K-Starke in Chicago, for free. Kevin told me I could grab two records from the dollar section on the way out. This whole 12″ is really unique and beautiful. Picked up at: Gramaphone Records in Chicago, on a recommendation from Jacob. A masterfully produced and arranged jazz and drum-driven record. Picked up at: Gramaphone Records in Chicago, on a recommendation from Michael. FYI, this video is for the A side, and I play the B side, which is much better in my opinion. A great light-handed edit for a bit more room to work with in a DJ context. This might just be as good as it gets, as far as European white dudes making old school acid goes. I love how the bright yellow cardstock interior and embossed artwork complement Aria’s complex instrumentation and arrangement. Click here to read more Covering Tracks from the likes of Locked Groove, Tommy Four Seven, and Airhead.